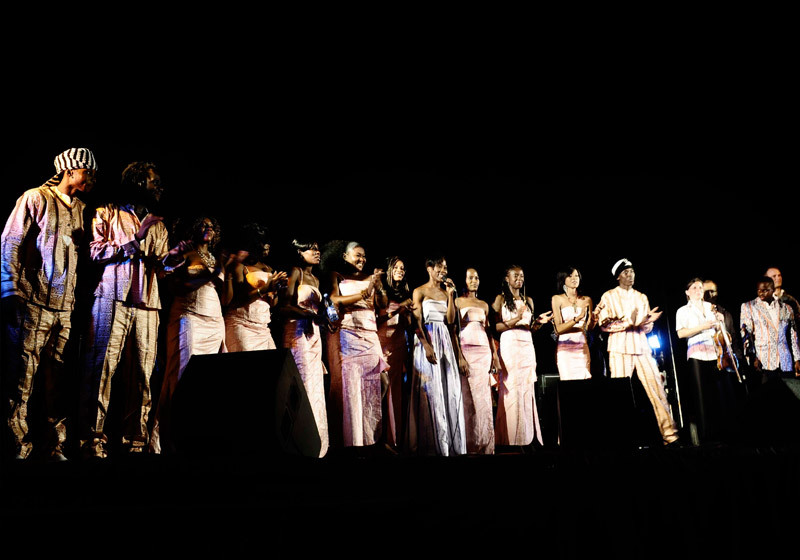 Spearheaded by Rokia Traoré, the Foundation Passerelle took its first steps in 2009. It has mainly invested in the training of young musicians. 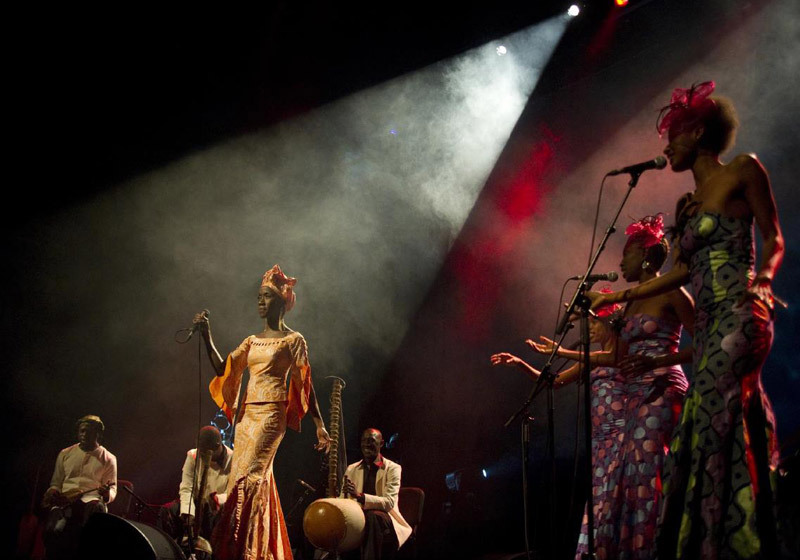 Always giving access to long-term individual and in-depth forms of musical and instrumental courses, directed either by Rokia Traoré herself or by other professional musicians whom she invites to Bamako. Some young musicians have been able to get a professional experience in Rokia’s musical projects (see ‘Desdemona’ with Peter Sellars – Wiener Festwochen in 2010, ‘Roots’ – Cité de la Musique, Paris in 2012). These first training sessions were the answer to a true need as there are plenty of young talents but very few training opportunities. Obviously, these initiatives need to be intensified and structured to professionally and economically improve the cultural and artistic sector in Mali. Several key elements are needed: a workplace, a coherent and complete project, a team of staff and an initial budget. With the Foundation Passerelle and its location at the heart of a neighbourhood in demand for public spaces and cultural and artistic activities, a workplace and a framework already exist. Indeed, the Foundation Passerelle comprehends different locations in the neighbourhood ‘Magnambougou – concession rurale’, near the third bridge of Bamako, between Missabougou, Yirimadjo and Magnambougou districts. The ECP aims to be a cultural workplace that defends, stimulates and showcases the training and consolidation of an independent and solid cultural Malian identity. At the same time, the partnerships, residencies and creations initiated and stimulated by the ECP will always go hand in hand with hybrid artistic forms and exchanges. 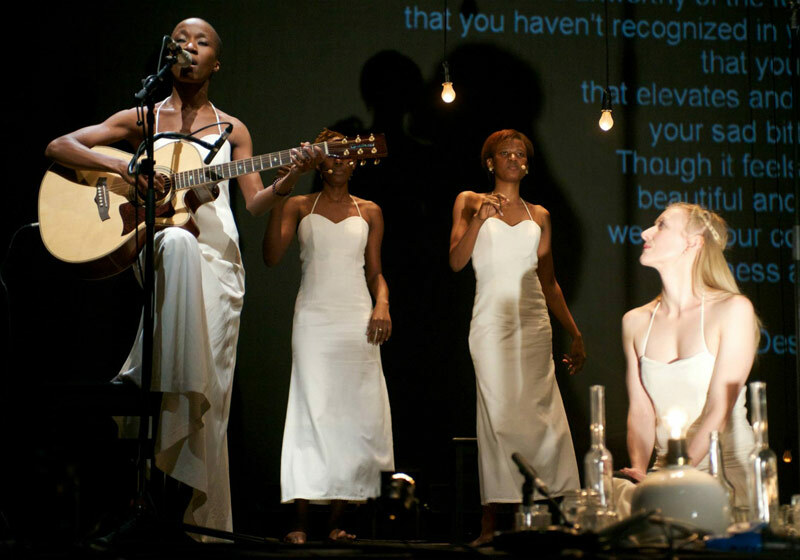 In Africa global and diverse cities of tomorrow, like in the musical work of Rokia Traoré herself, cultural and ethnic diversity and multiple entities are definitely the future, as opposed to various forms of monoculture. Starting in 2019, the Foundation Passerelle will hold a festival, inviting artists and cultural operators from the continent to not only show their work but also find cultural and business partners, learning and sharing experiences. 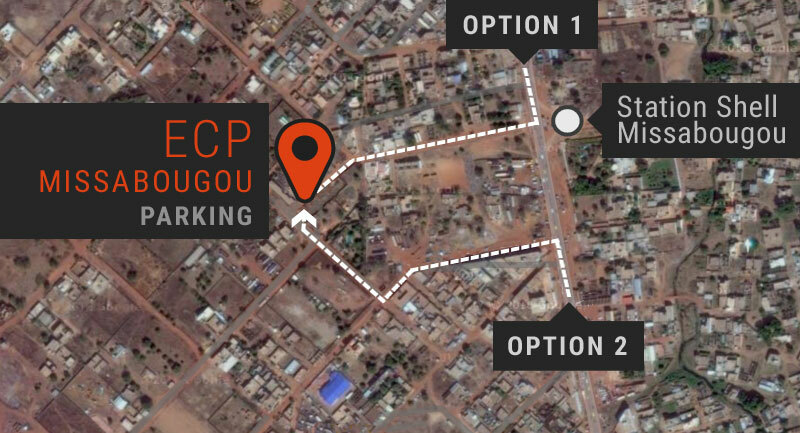 In addition to its own residencies, creations and festivals, ECP will also work intensively with other local partners and open its doors to existing initiatives that seek high-quality cultural infrastructures in this neighbourhood and in this part of Bamako. 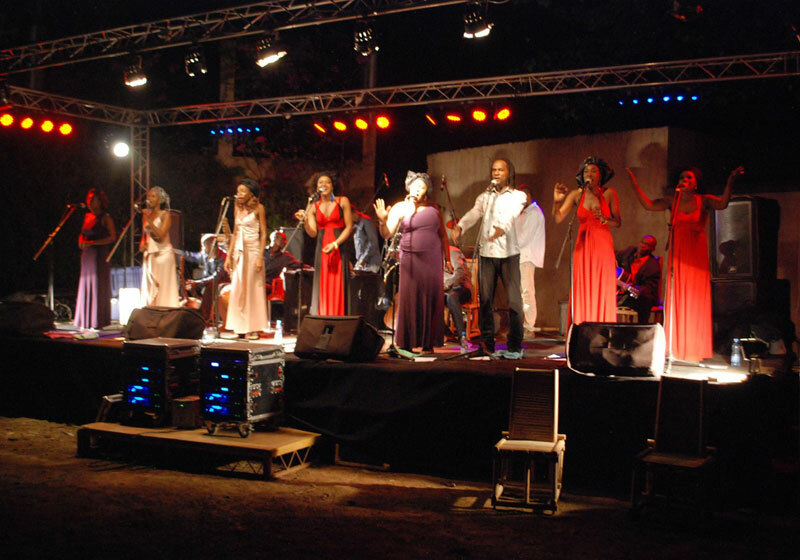 The ECP was inaugurated in April 2016 in partnership with the festival “Jazzy Koumbin” which took place in the spaces of Magnambougou rural concessions as part of the jazz week of the Foundation Passerelle. The buildings operated by Foundation Passerelle are located near the third bridge, a district that ten years ago used to be on the outskirts of Bamako but is now fully integrated into the centre of the city and easily accessible. It is a neighbourhood with a mostly young population who has a lot of energy and with whom the opportunities to build up projects are multiple. Many local organisations and initiatives provide anchor points and the possibility of creating a dynamic network based on shared interests. There are many potential shared interests. ‘Magnambougou – rural concession’ (or more generally this side of the river) is marked by the absence of infrastructures and organised cultural activities. Moreover, this neighbourhood is facing many important issues like social cohesion, teaching, sanitation, accompaniment of young girls and young people, environmental protection, to name but a few. The Foundation Passerelle aims to invest in structural partnerships.